Huawei Mate 20 and Mate 20 Pro are the company’s latest generation flagship smartphone in the ‘Mate 20’ series. 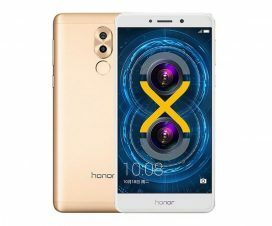 Announced back in October 2018, these are currently best camera-centric smartphones you get in the market. Those who already own any of this device might be looking for bootloader unlock process. All those users here after no need to look around as we here we have a complete tutorial to Unlock Bootloader of Huawei Mate 20 and Mate 20 Pro. 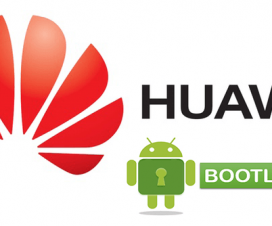 As we all know, Huawei has officially stopped providing bootloader unlock codes to any Huawei device since long back. But, here we have something unofficial. 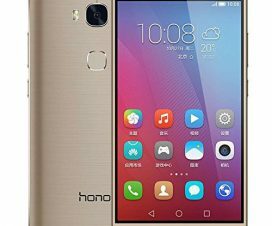 FunkyHuawei, an XDA member is offering an unofficial bootloader unlock codes for Huawei and Honor devices. Unfortunately, it is a paid service where interested users need to pay up to $55 to get the bootloader unlock code from their official website. With unlocked bootloader, Huawei Mate 20 and Mate 20 Pro users can perform several system-level functions including the installation of third-party software, flash custom ROM, mods, root their devices and more. It is worth important to note that unlocking the bootloader voids company warranty. So, it is advisable to perform only after the warranty period. 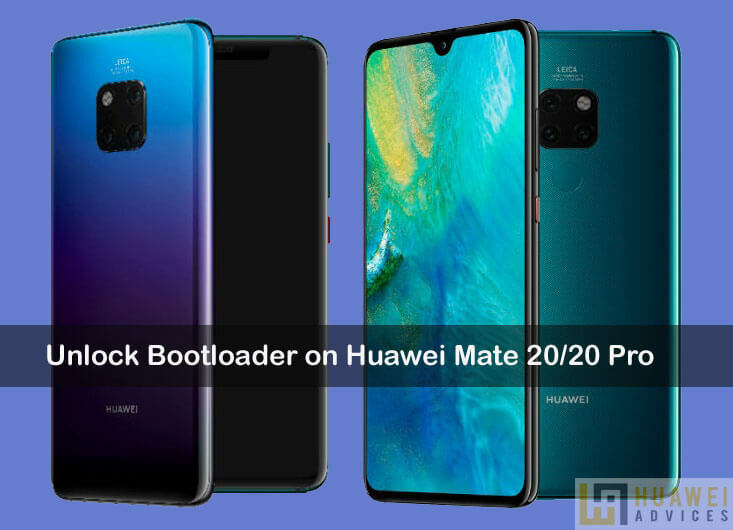 This bootloader unlocks procedure is compatible only with Huawei Mate 20 and Mate 20 Pro. 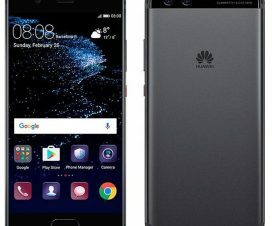 Don’t try on any other Huawei/Android model. Charge your device to a sufficient battery level to avoid unnecessary shutdowns during the process. You may encounter data loss. So, perform a backup of your personal data to a safer place. You need a USB cable to connect the device with pc. Download and install the latest Huawei USB Drivers on your PC. Disclaimer: Unlocking the bootloader voids the company warranty. HuaweiAdvices should not be held responsible for bricking or damaging of your device. Always, proceed at your own risk. 1. Firstly, enable the Developer options on Huawei Mate 20 and Mate 20 Pro. To do this, you need to go to Settings > System > About Phone and Tap on build number 7-8 times until you see a message ‘Developer option enabled’. Next, go to Developer option settings and Enable OEM Unlock. 2. Setup ADB and Fastboot drivers on your PC. 4. Turn off your device and boot into fastboot mode. To do so, you need to press Volume Up + Power button simultaneously. Alternatively, one can also enter the below command. 5. Now unlock your device’s bootloader with this command line. Make sure to replace the ****** with the unique code you purchased for a fee. That’s it! You have successfully unlocked bootloader of your Huawei Mate 20 and Mate 20 Pro. Now you can install TWRP Recovery, Custom Kernel, Root or even install Custom ROM. For any queries or issues, do feel free to comment below. We’ll get back to you with most possible solutions.